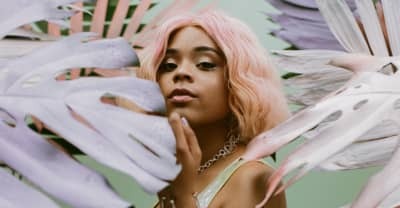 Tayla Parx, the songwriter behind Ariana Grande's "thank u, next" and "7 Rings," on her debut album We Need To Talk and helping artists find themselves. 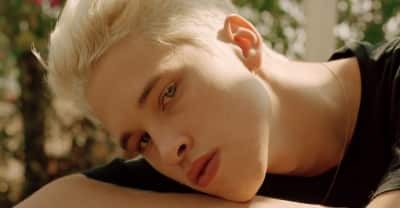 Former-YouTuber and current-Brockhampton affiliate Ryan Beatty is fully himself on his debut album, Boy in Jeans. 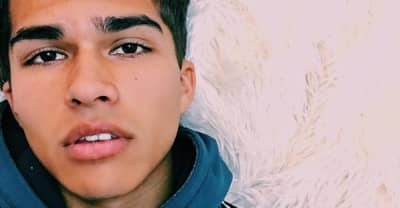 Alex Aiono interview about his music and "One Dance" cover. 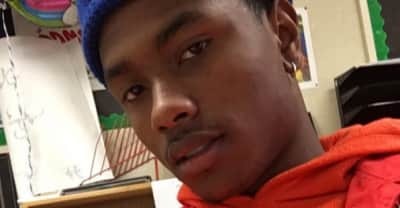 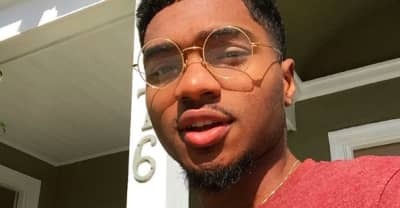 Steve Lacy is the 17-year-old guitarist and producer from The Internet.